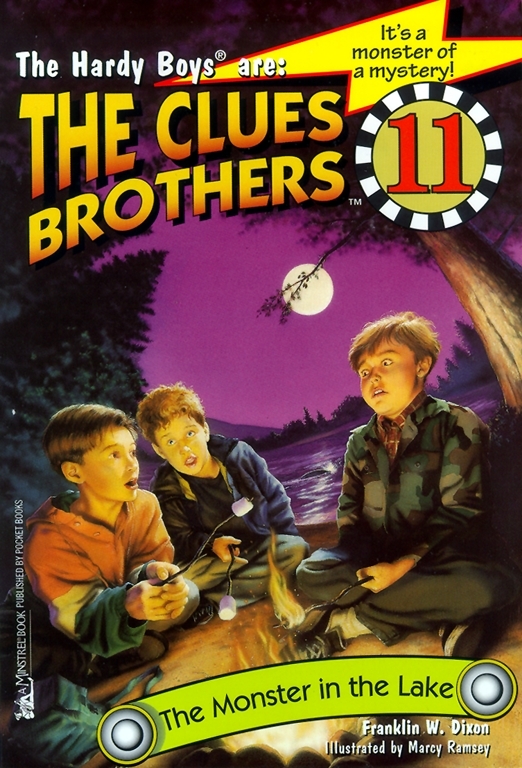 Frank and Joe are going on a weekend camping trip with their friend Chet Morton and his family, but once they set up camp, strange things start to happen. The boys see a slimy, black tentacle slithering into the water. Could it be a relative of the Loch Ness Monster?